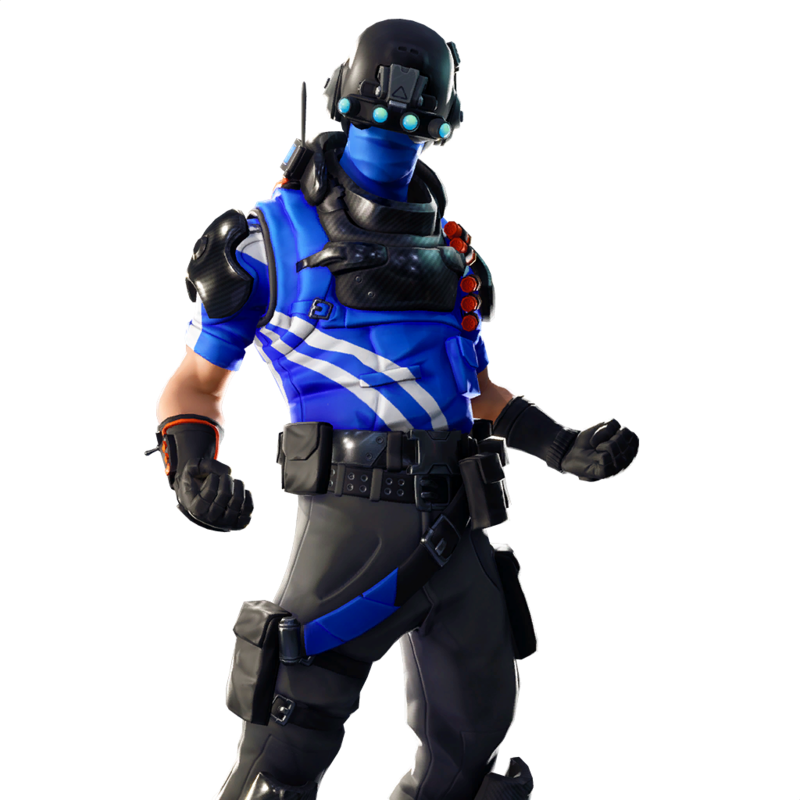 A new Fortnite PlayStation Plus Pack is now available in certain countries, including France and the United Kingdom. 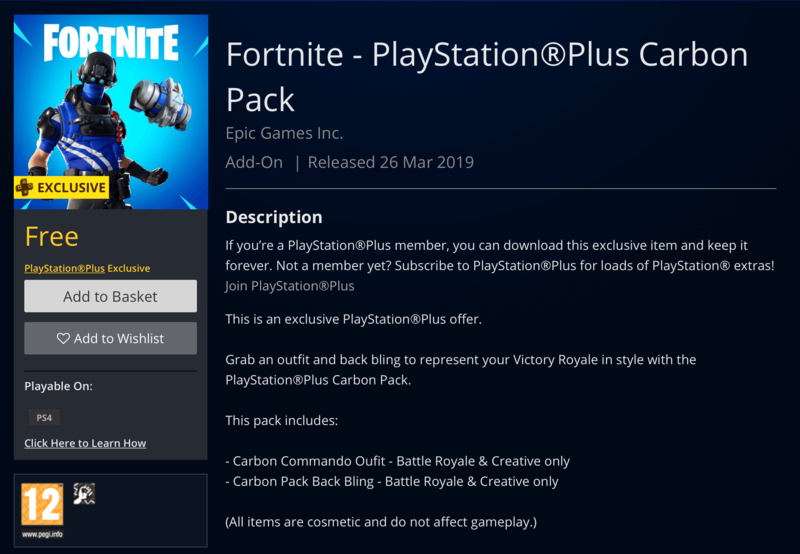 The Fortnite Playstation Plus Carbon Pack is free for Playstation Plus subscribers and can be downloaded here: US link / United Kingdom link / France link. Credit to @iPugsieHD for the tip.